Recent News – Thank God It's Monday! 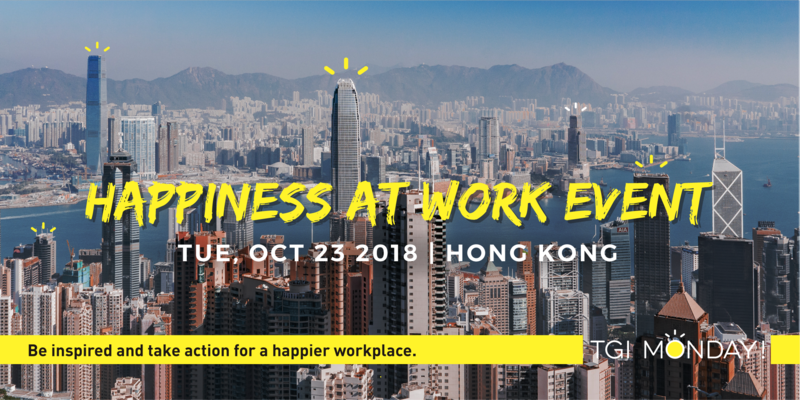 For the first time ever, Hong Kong has hosted a Happiness at Work event with the exclusive presence of one of the world’s leading expert in the field: Alexander KJERULF, Chief Happiness Officer and Founder of Woohoo.inc. 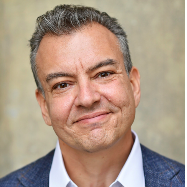 Alex is an author and speaker, presenting and conducting workshops on happiness at work in almost 50 countries. He is the author of 5 books including the international bestseller Happy Hour is 9 to 5. His work has been featured in CNN, New York Times, Times of India, The Times, BBC, Financial Times and many others. 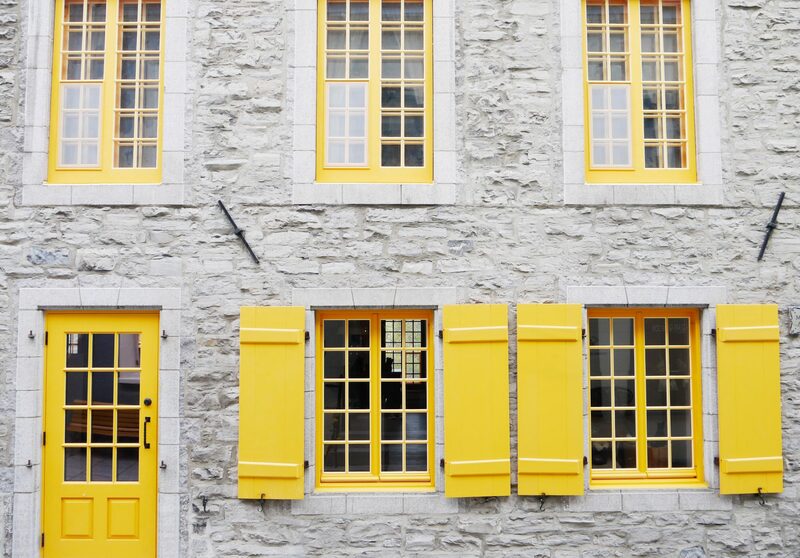 Be inspired and take action for a happier workplace!